Alliance universities have been shortlisted in several categories for the Guardian University Awards 2018. 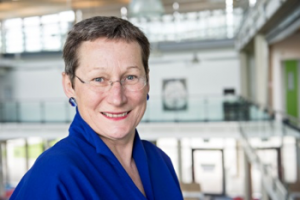 Debris Humphris, Vice-Chancellor of the University of Brighton and Treasurer of University Alliance, has also been shortlisted for the prestigious Inspiring Leader award. The winner will be selected by readers of the Guardian Higher Education Network in an online poll. The full shortlist – and details of how to vote in the Inspiring Leader category – can be found here.